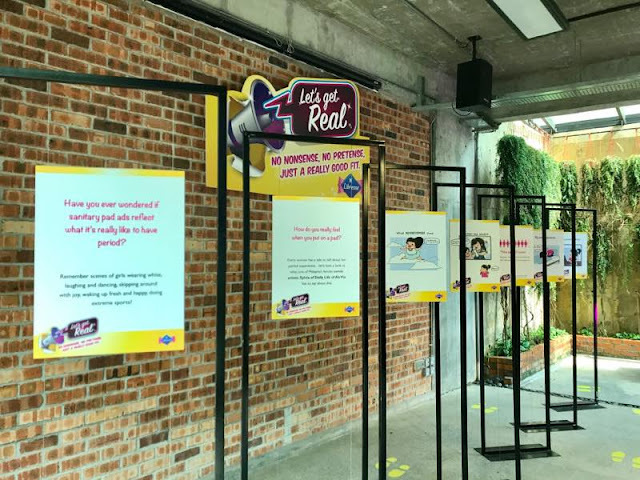 Last week, I went to feminine care brand Libresse's product launch event - the ‘Let’s Get Real’ campaign to raise awareness and trigger women to rethink what is depicted as “realities” in sanitary pad ads as well as their period experiences. The campaign also gives women a platform to start the conversation on the topic which dispels myths of it being a taboo subject. Using a series of online polls which attracted more than 5000 respondents, Libresse shines a spotlight on honest consumer insights that acknowledge the challenges and hardships women encounter during their period. Based on these results, the campaign paves the way for more relevant communication and a more realistic representation of what women go through. True? Every woman has a tale to tell about her period experience, and it can be very different from how it’s portrayed. In fact, 9 out of 10 respondents feel that most sanitary pad ads are missing the mark. But if the ads aren’t realistic, then what is? 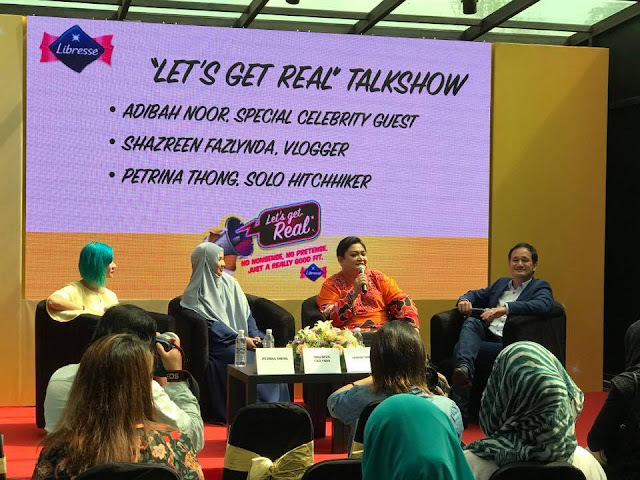 Popular vlogger Shazreen Fazlynda agrees – “I never really questioned femcare ads before, but once I did, all the misrepresentations jumped out at me because my reality is far different! As a mom, my usual day involves rushing around between shoots and meetings with my baby in tow, regardless of cramps or tiredness.” Supporting the effort to raise awareness on period misrepresentation, Shazreen has produced a video which aims to bring the ‘Let’s Get Real’ message to life. The video can be viewed on her YouTube channel as well as the Libresse Malaysia Facebook page. 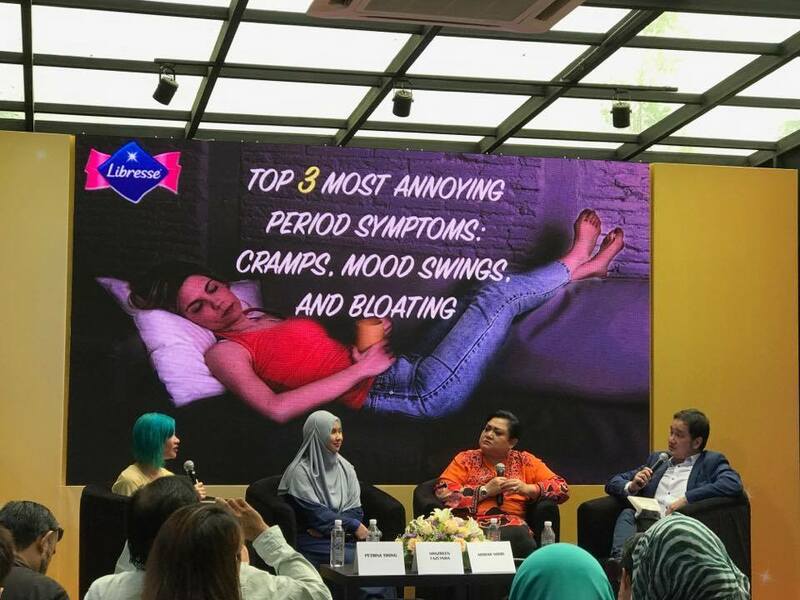 So, do women do any of these when they get their period? Sleep soundly – eight out of 10 women report disturbed sleep caused by period discomforts. But, hey, life goes on… women don’t let it get in the way of their responsibilities – seven in 10 women would go on to have a normal day or carry on as best they can, regardless of how they feel. 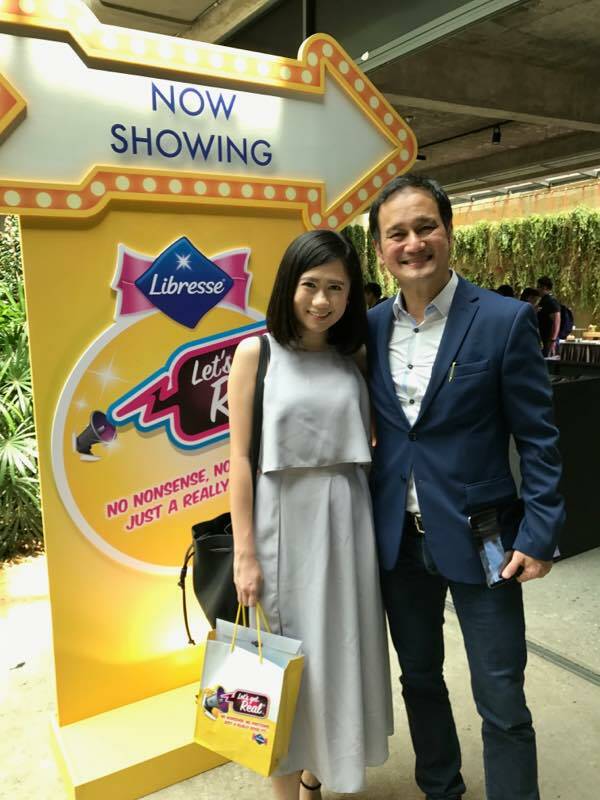 Is an honour to meet Gurmit Singh in Libresse's event. Are We All Ready to Get Real Though? 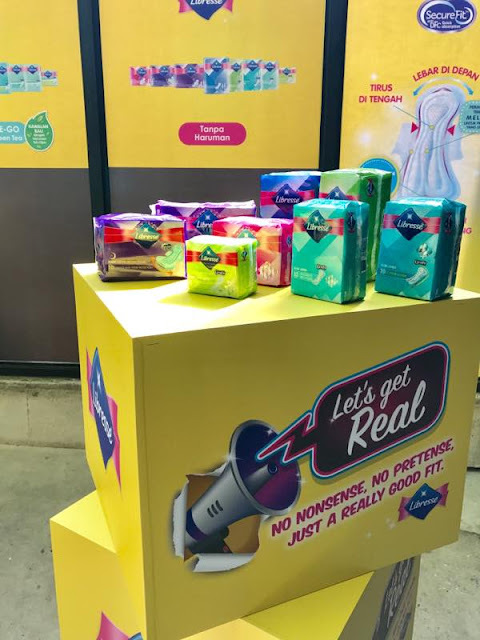 While women know how to work their way around period discomforts, it seems that nine out of 10 women agree that pad ads should be more realistic. On top of this, Faye Yong, Marketing Director for Southeast Asia (Feminine Products), relates that consumers across Asia are becoming more discerning and demanding about the brands they use. According to research*, today’s consumer wants brands that have character and personality; brands that build connections and tell relevant stories; brands that break down walls of misinformation, ignorance and inefficiencies. * Trend Watching’s ‘5 Asian Trends for 2017’, January 2017 Asia Trend Briefing. 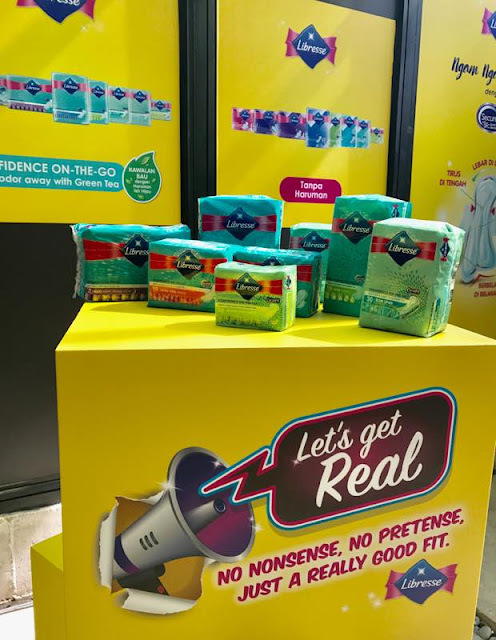 Speak up about your period experience with Libresse and join the ‘Let’s Get Real’ campaign advocates to kick-start honest and accurate representations of what women go through.